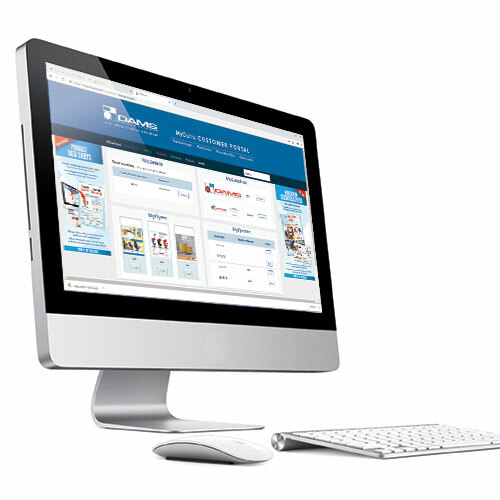 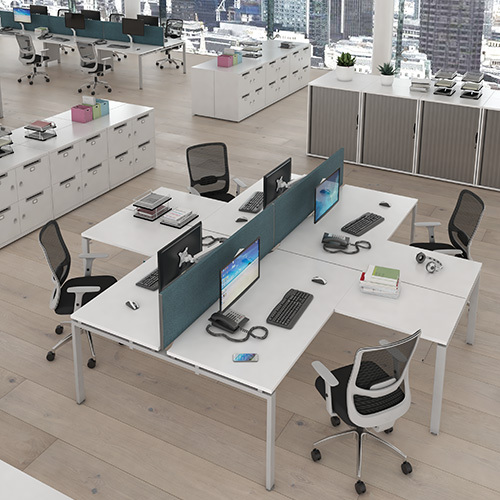 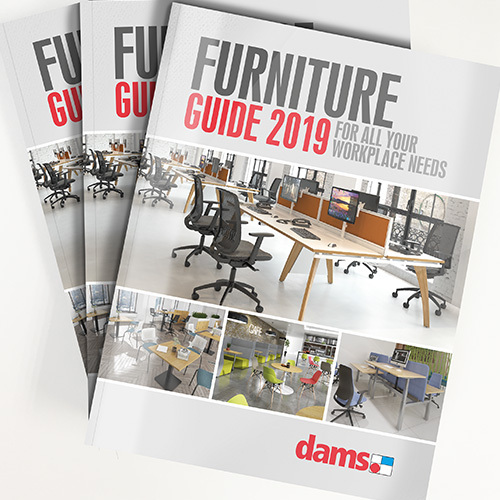 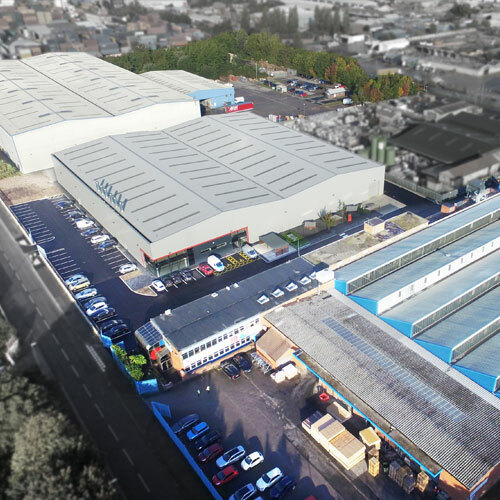 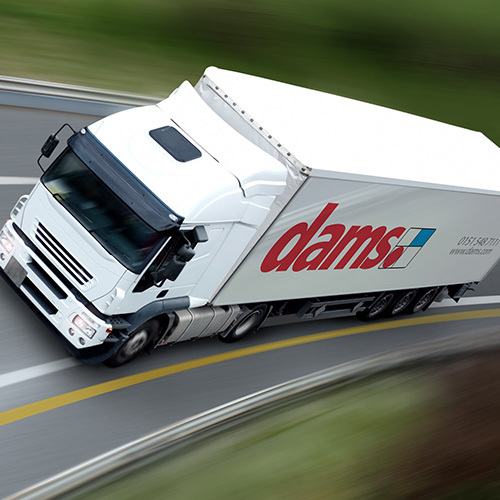 Dams Furniture is a privately owned UK manufacturer and wholesaler of office furniture with a proud heritage that spans 50 years of commitment to the office furniture industry. 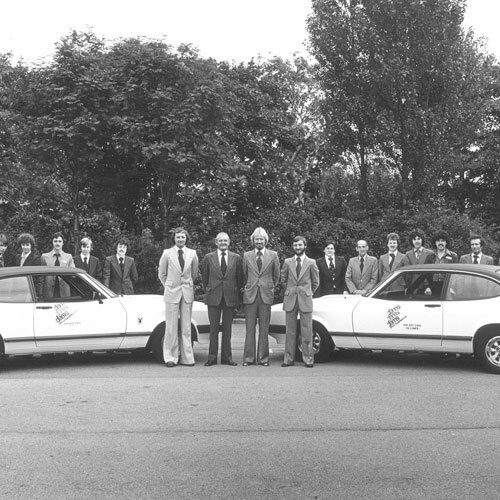 In 1967, Barry Scott started DAMS (Dictating and Adding Machine Service) as a one man operation purely to do repairs to business machines. 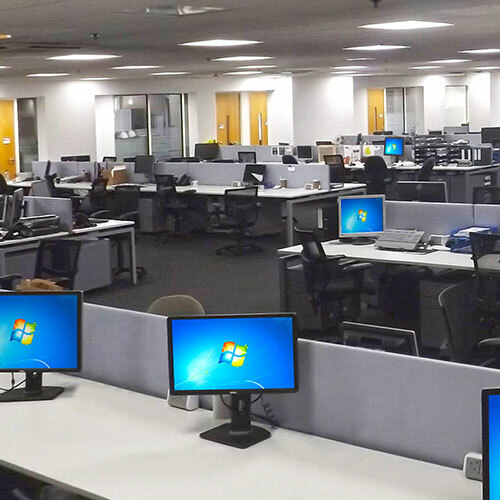 The newly refurbished Dams showroom is one of the largest office furniture showrooms in the UK. 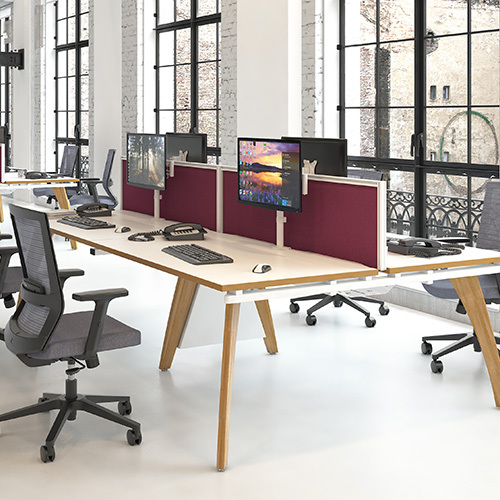 Showcasing an eclectic mix of our new 2019 office furniture products in their hundreds, the showroom has been designed as a sophisticated and informal space to help you find the furniture style you’re looking for.